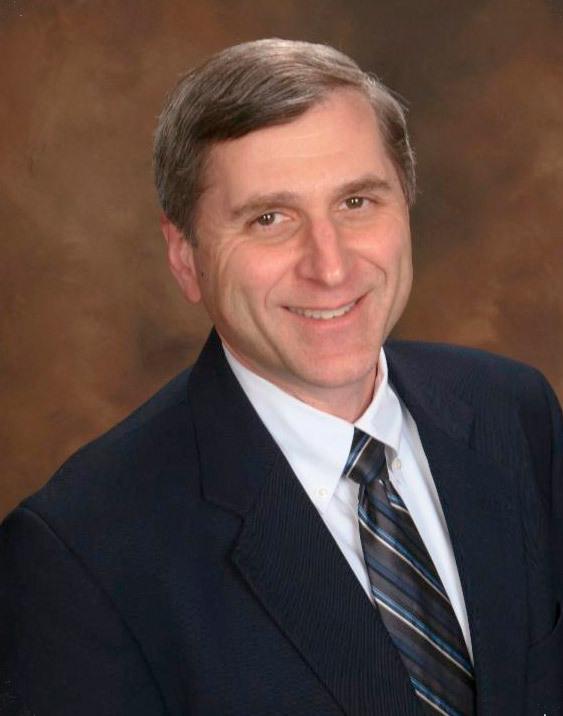 Dr. Datz is a 1987 graduate of the Virginia-Maryland Regional College of Veterinary Medicine. He spent 14 years in private companion animal practice and 11 years on the faculty at the University of Missouri College Of Veterinary Medicine working in the areas of Community Practice and Clinical Nutrition. 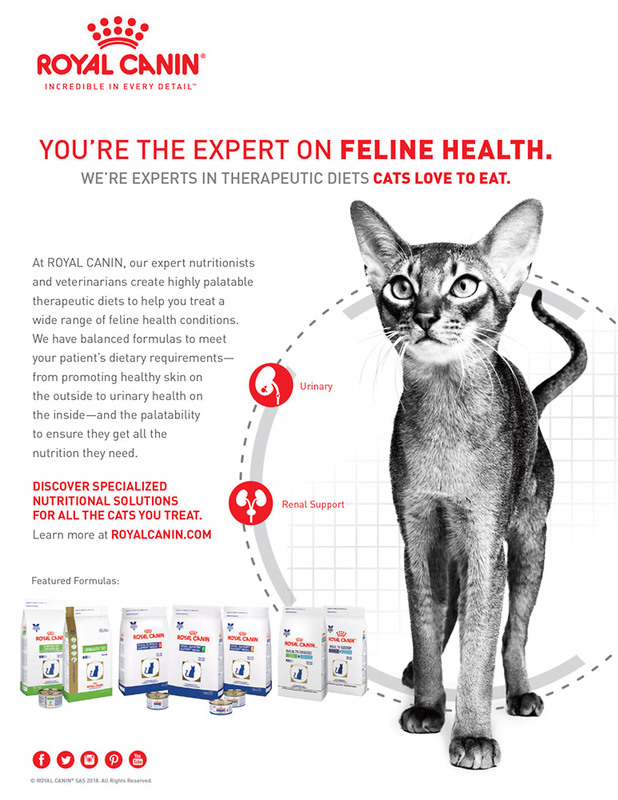 In 2012 he joined Royal Canin USA where he is the Director of Scientific Affairs. Dr. Datz is board-certified in clinical nutrition and is dual board-certified in canine/feline and feline practice by the American Board of Veterinary Practitioners. SFVMA Membership Enrollment for 2019 is Now Open! 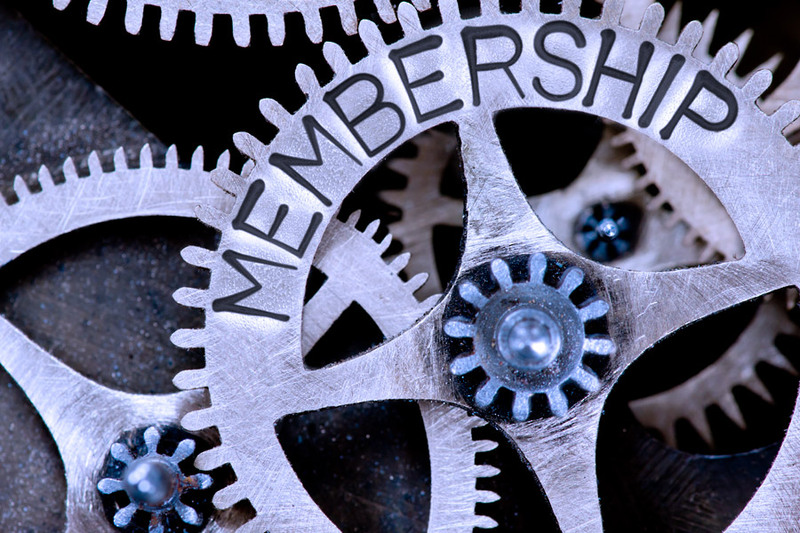 Whether you are a potential new member or renewing your membership, please take a moment to be sure that your contact information is up-to-date with us (especially the email address to which the newsletter should be directed) by completing a membership application. The membership form may be submitted electronically on our website. Dues are $230 per year (for 4 quarterly meetings) per member. Dues payments may be made with either check, or by PayPal through the invoice forms available on the website. If payment is made for more than one application, please clearly indicate which individuals are included in the payment (this option is also available online, or a list of individuals to be covered may be emailed to the treasurer). Each member should complete an application regardless of payment method so that their contact information is updated. Payment is due by April 15th. After this date, payments will be on a “per meeting” basis ($75 per meeting). No exceptions! Enroll for 2019 SFVMA Membership! The SFVMA sponsors Rabies Clinics on four Sundays each year. Rabies clinics are held at Animal Care and Control (ACC), 1200 15th Street (at Harrison), in the “Get Acquainted” Room. Thank you to all the volunteers that continually make these clinics a success! Volunteers are still needed for the March Rabies Clinic, and we are currently accepting sign ups for the upcoming 2019 clinics.. Please email sfvmavp@gmail.com with your information to sign up for a clinic. Rabies clinics will be held at Animal Care and Control (ACC), 1200 15th Street (at Harrison) from 10am–1pm. What is Happening to Veterinary Medicine? I admit that the question is a little ambiguous. It can be answered in many ways. We could discuss the dramatic changes that have occurred to our profession over the last 30 or 40 years. We could discuss whether those changes have uniformly benefitted our patient and us as professionals. We could also discuss where veterinary medicine may be headed in the future. our clients demand. Are we still considered a caring profession? What is the effect of these changes on the individual as a professional? The objectives of the Association shall be to advance the science and art of veterinary medicine in all its branches, including its relationship to public health, the biological sciences and agriculture. The Association shall provide a forum for the discussion of issues of importance to the veterinary profession, and for the development of official position statements. The Association shall be the authorized voice for the profession in San Francisco in presenting its views to government, academia, agriculture, pet owners, the media and other concerned public. Copyright ©2019, San Francisco Veterinary Medical Association (SFVMA). All Rights Reserved.